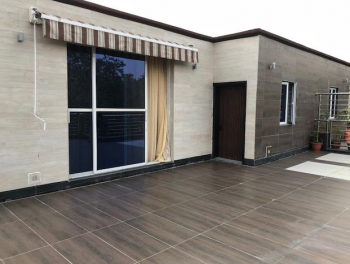 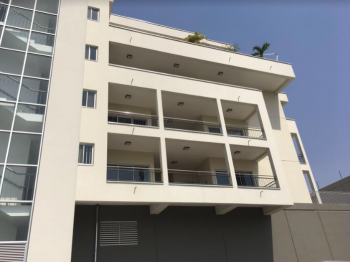 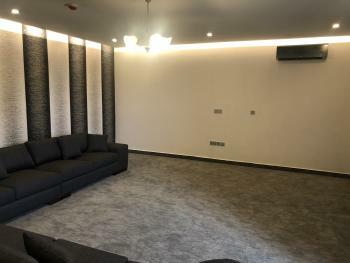 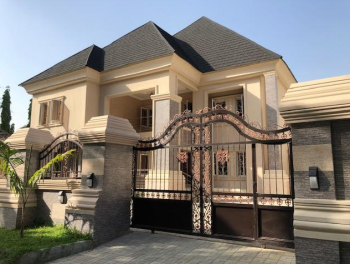 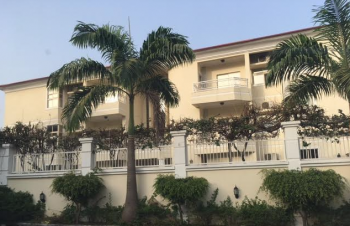 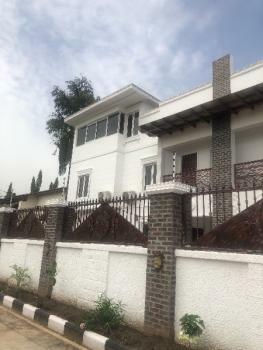 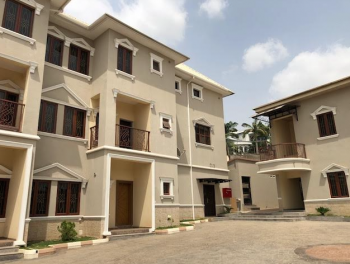 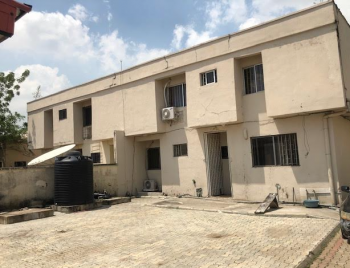 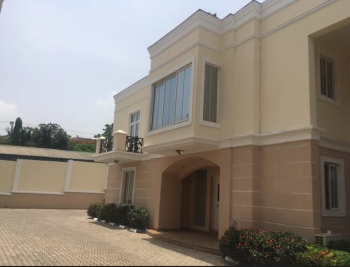 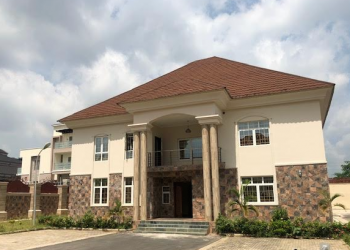 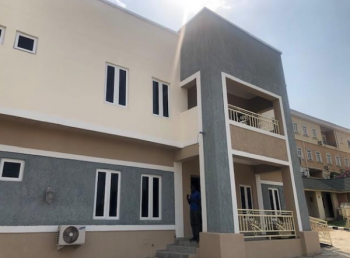 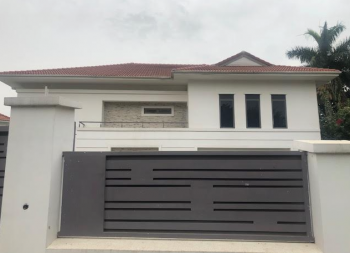 ₦12,000,000 per annum Luxury 2 bedroom apartment with swimming pool, basketball, play ground ,gym, business center and other luxury features. 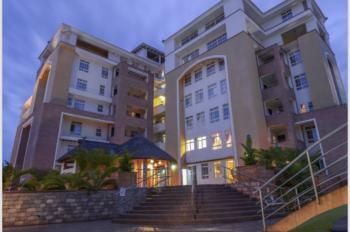 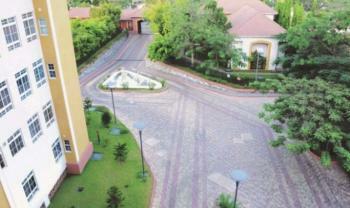 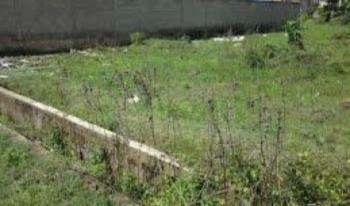 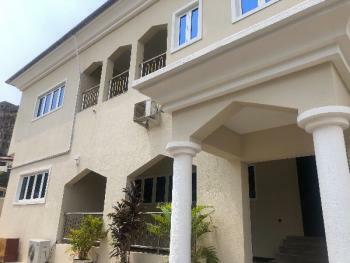 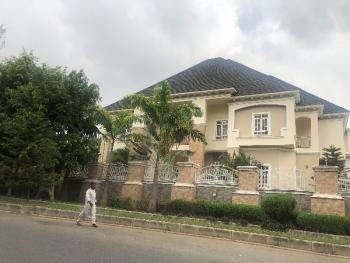 this is rated the best apartment in abuja, nothing beats it! 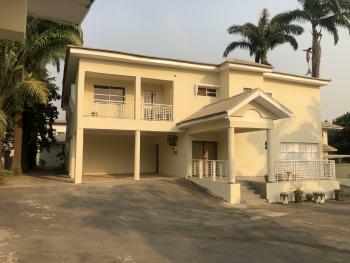 options are also limited.